"Made to Measure" is a Protan concept based on customised, made-to-measure products and solutions performed with an exceptional level of service. Protan has more than 60 years of experience in technical textiles. 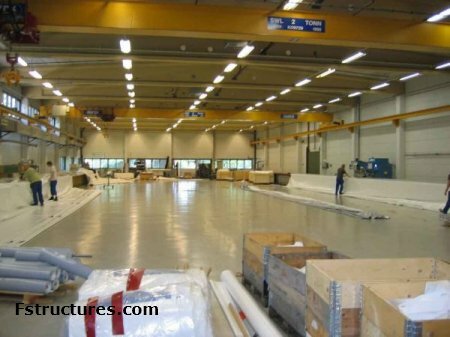 PVC coating is the core activity at our production plant in Drammen. We can document extensive know-how in this field, and we also carry on continuous product development. Protan is the leading factory-tailoring enterprise in Europe, and the processing takes places at four plants - two in Sweden, one in Poland and one in Norway. Tensile architecture by Shenzhen Xinwangjiao Space Film Technical Development Limited. Shenzhen Xinwangjiao Space Film Technical Development Limited (hereinafter referred to as “Shenzhen Xinwangjiao Ltd.”), as the member unit of China Steelwork Association and China Space Structure Association as well as the deputy director-general member unit of Guangdong Space Structure Association, is an enterprise set up at the end of 1999, who was engaged in film structure industry. With the rapid development of domestic film-work building trades, Shenzhen Xinwangjiao Ltd. has developed into a special manufacturer with achievements spreading over 20 provinces, cities and regions. 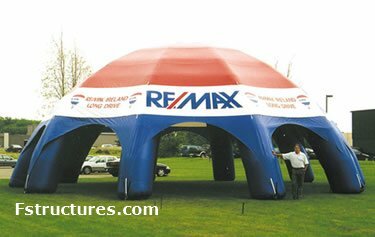 Inflatable structures from INFLATABLE IMAGES. Founded in 1982, Inflatable Images has been counted upon by literally thousands of large corporations, government agencies, schools, sports teams and small companies alike to produce some of their most memorable inflatables for any event. Karl’s Rental Centers, Inc. has been conducting business since 1966. JK Schlueter is knowledgeable about all aspects of the rental business. 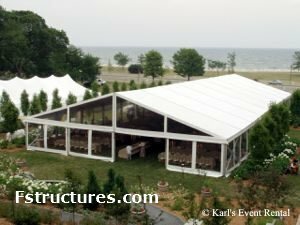 Karl’s Event Rentals is one of the tent and special event leaders in the country, providing party, tent, and equipment rentals to clients in over 41 states. The top states include New York, California, Illinois, Florida, Ohio, Indiana, Michigan, Missouri, Texas, Georgia, Tennessee, and of course Wisconsin. Top cities include Tampa, Jacksonville, Chicago, Atlanta, Philadelphia, Pittsburgh, Kansas City, St. Louis, and Los Angeles. Starr Tents is dedicated to the principle of providing all our customers with on-time delivery, clean up-to-date equipment and a professional installation. 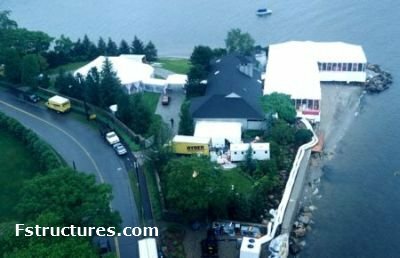 All our efforts go into providing each customer with a reliable service that can be counted on to provide temporary shelter at each and every event. 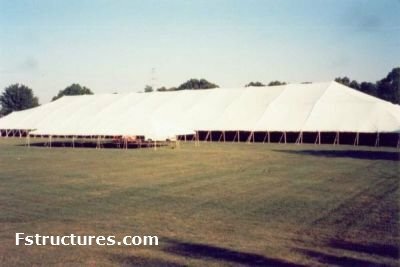 Tensioned fabric structures from Span Systems, Inc.
Over 30 years of broad international experience in the design, fabrication and installation of tensioned fabric structures! 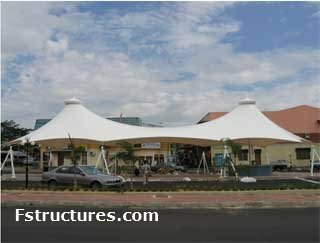 Architectural tensioned fabric structures are today's preferred choice whenever a dramatic, unique architectural statement is called for. We at Span Systems fluently speak the language of curvilinear, anti-clastic surface geometries. Whether the initial concept is developed in-house or provided by the architect or owner, our expertise can turn any concept into a structurally sound, economic reality. Our complete in-house responsibility from start to finish results in a finished product that is outstanding in every sense of the word. 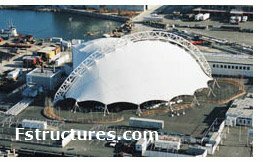 Span Systems provides complete design-build expertise for unique tensioned fabric structure projects worldwide! 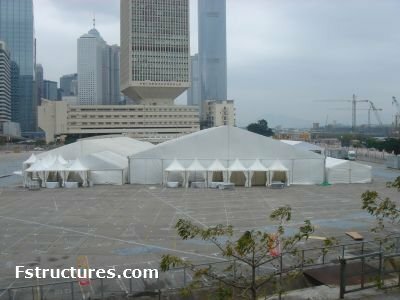 Party tents from Regent Pioneer Ltd. Established in 1984, Regent Pioneer Limited provides quality products and services to the commercial industry in Hong Kong. We are renowned for our expertise in various fields, including event contracting, exhibition decorating, and marquee sales and rentals. We also specialize in design, architectural, and renovation works. We are committed to providing our clients with the highest quality of products and services. Tension membrane shelter systems from WEATHER-PORT. 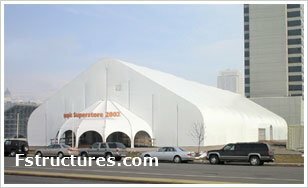 WEATHER-PORT offers you the finest in custom designed, hand-crafted tension membrane shelter systems. From the Arctic to the Antarctic, from Africa to Alaska, no other shelter has the flexibility, portability, dependability, ease of installation and world-wide track record of Hansen WEATHER-PORT, the fast and economical all-purpose shelter for you, your materials, your world.